Ivan Yohan started to have an interest in vocal and choral music since he first attended his study at the Parahyangan Catholic University, where he became a member of the university choir. During his studies in accountancy, he studied voice privately under Catharina W. Leimena, Avip Priatna, Binu D. Soekaman, Rachelle Gerodias and Christopher Abimanyu. 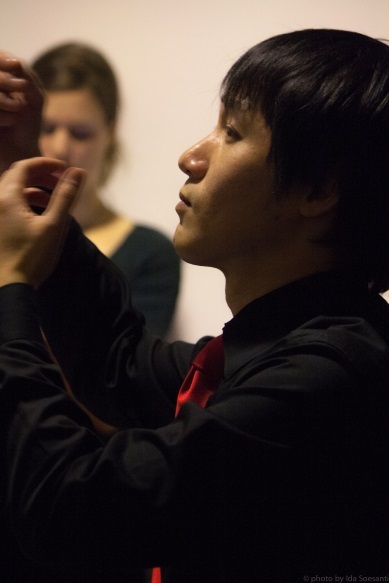 As a conductor, he took private lessons from Avip Priatna and attended lessons from Jonathan Velasco. He was chosen as one of the Indonesian delegations for the Asian Youth Choir 2002 in Japan, under the direction of Seiko Hazegawa and Hakwoon Yoon, and again in 2006 and 2007, under the direction of Chifuru Matsubara. He has been chorus master of Purcell's "Dido and Aeneas", Mascagni's "Cavaleria Rusticana" and conductor of Parahyangan Catholic University Choir's production of Purcell's "Dido and Aeneas". As a singer, he has performed Handel's "Messiah", First Sailor in the aforementioned Purcell opera and Sanjaya in the Indonesian opera, "Kali" by Tony Prabowo. After graduation from his accounting study, he moved to Holland for his bachelor degree in Classical Singing. He studied at the Utrecht Conservatory with Henny Diemer and took composition lessons from Henk Alkema. As of September 2012, he is continuing his musical studies in Utrecht and pursuing a master’s degree in choral conducting with Rob Vermeulen. 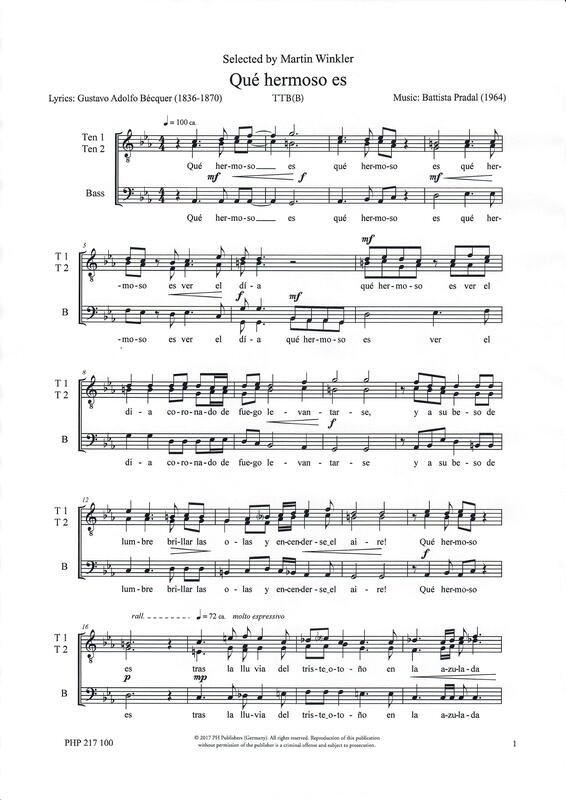 During this study, he did a student exchange in Lithuania to study with Vytautas Miškinis for choir conducting and with Algirdas Janutas for singing. He is the founder of Traiectum Vocale, a vocal ensemble at the Utrecht Conservatory which has received coaching from Jan Nuchelmans, Mary Sayre and Servaas Schreuders. Back in Indonesia, he co-founded the Cantabile Music School and is a guest conductor and music director for the Parahyangan Catholic University Choir (PCUC). In 2014 he conducted PCUC at the 51st International Choir Competition in Spittal an der Drau, Austria, and they gained the first prize and a special prize for best interpretation of a modern piece. In the field of composing, several of his choral compositions have been performed in concerts and choir competitions in Asia, Europe and the United States. In May 2011, he won the first prize of "Prix pour une oeuvre de création - Concours international" for his composition "Après un Rêve" at Florilège Vocal de Tours 2011, France. Some of his works have been published by Porfiri & Horváth Publishers (Germany), Earthsongs (United States) and Miela Harmonija (Lithuania/Japan).